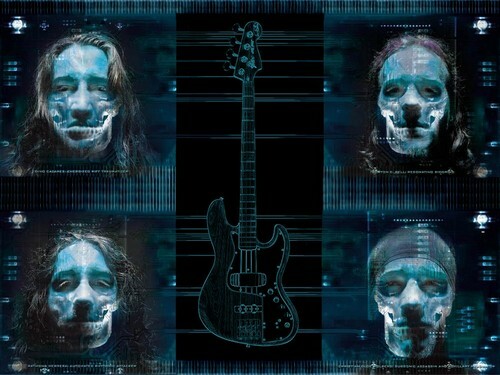 Digimortal por Fear Factory fans. 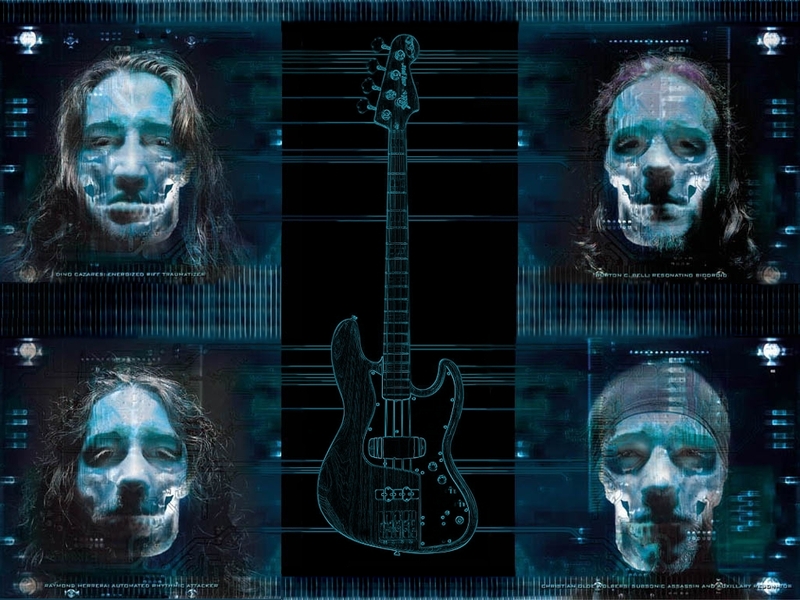 This is a fondo de pantalla Fear Factory's Digimortal made por it's fans. HD Wallpaper and background images in the Fear Factory club tagged: burton c. bell christian olde wolbers raymond herrera dino cazares byron stroud gene hoglan.